On his winter vacation Malte flew on a lot of planes but it was worth it. He flew a lot because he went to many different places on winter break. He went to Germany, Delhi, Bangkok and Myanmar. Normally flying makes him tired and grumpy and he doesn’t like it. But this vacation was different, he was excited to go to these places and do things there. Malte had to fly 7 ½ tiring hours to get to Frankfurt, Germany. But when t he immediately was excited to see his friends and family. He got to see his grandparents, aunt, cousins and friends. He went shopping, ice skating and many more. This one is short but Malte flew another 7 ½ hours to get back and again he was jetlaged but excited to see his hamster, guinea pigs and all his stuff. First Malte had to take a 3 ½ hour flight to Bangkok in the middle of the night and from 2-6 am wait at the airport trying to not fall asleep to not miss announcements. When he finally stepped into the plane to fly to Yangon/Rangoon his belly was hatching butterflies. And by the time he saw his best friend Stefan wave at him at the airport he was wide awake. These flights paid off the most because he got to go to a new country and see his friend again. In between he flew two short flights but that paid of too because he got to see some amazing awesome temples. And now he’s back home in Delhi seeing his other friends. Overall Malte flew 8 flights. It made him tired but the flying always paid off really well. In this project we had to choose an ancient artifact out of the 4 ancient civilisations we studied. 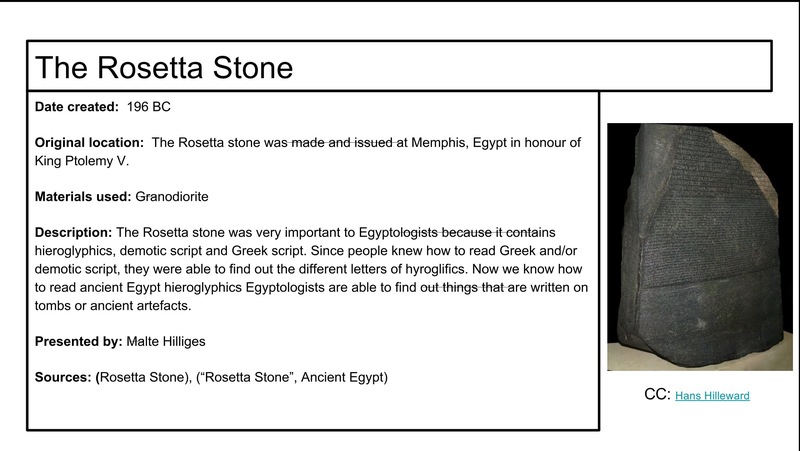 I chose the Rosetta stone because I knew that it was important to Egyptologists but I didn’t know why. I learned that because it was written in three languages Egyptologists could find out what hieroglyphics meant and so they learned a lot more about Egypt. Two strength of mine are remembering what homework I have to do and when things are due. Two things I need to work on is submitting things in classroom, and pack my bag in the evening so I can grab it when I have to go. My goal is not too have to much to do after school so I don’t get stressed while I do my homework. Guess what I have written? Write it in the comments. I think this is experience is important because with this we know what the first writing was like. 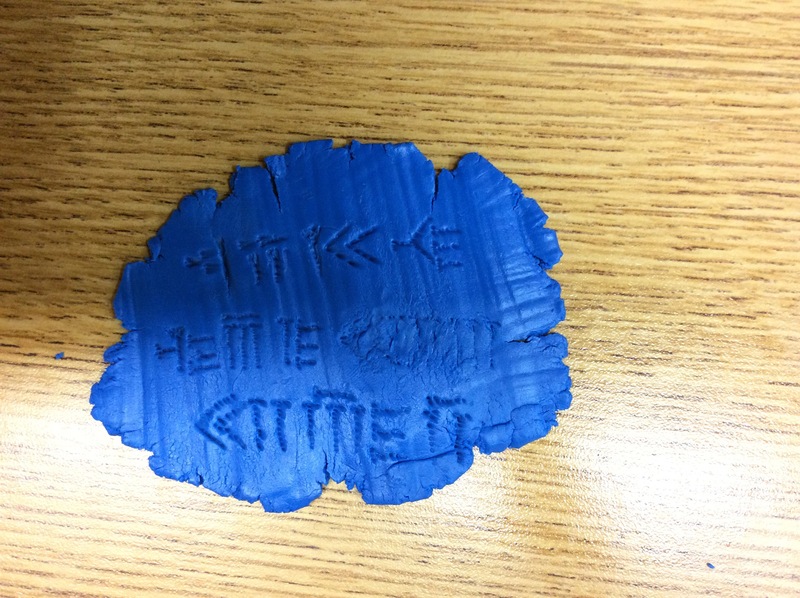 I learned that writing in cuneiform is really hard but it is fun. I also learned it needs lots of space, at least for us. Share book reviews and ratings with Malte, and even join a book club on Goodreads.